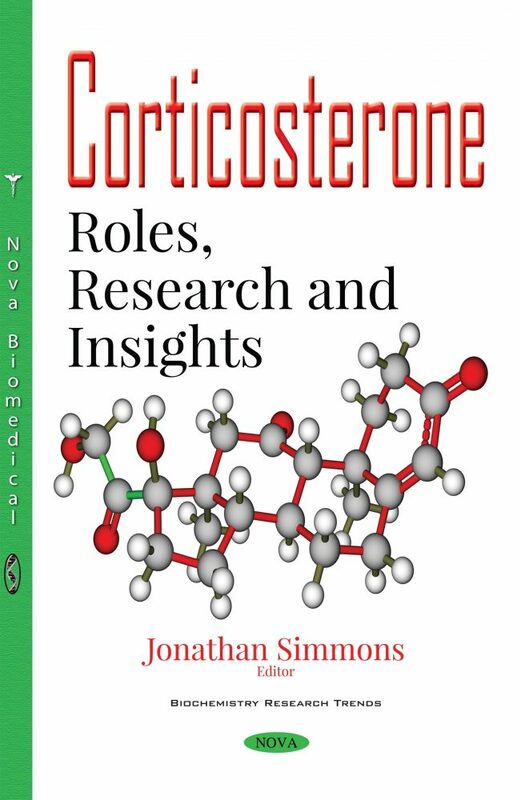 This book discusses the roles and provides new research and insights on the glucocorticoid known as corticosterone. Chapter One presents and discusses the mechanisms underlying the harmful effects of glucocorticoids in the pathophysiology of major depressive disorder. Chapter Two focuses on alterations of the brain serotonergic system induced by dysfunctions of the adrenal gland. Chapter Three highlights wild animal studies on glucocorticoids and discusses how they inform biomedical research. Chapter Four summarizes present knowledge about corticosterone regulation in rodents with special emphasis to stressor differences.